Are you a bath person? A bath is one of my favorite ways to wind down at the end of a stressful day and I have been purchasing bath bombs for years. All the way until I found out how easy they are to make at home. And even better, we’ve got a recipe that contains No Citric Acid. 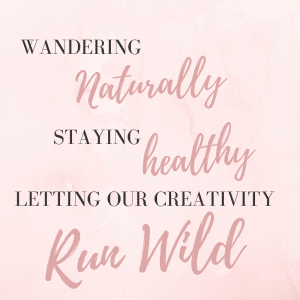 One of the best things about making your own skin products is that you can control the ingredients that you’re using. 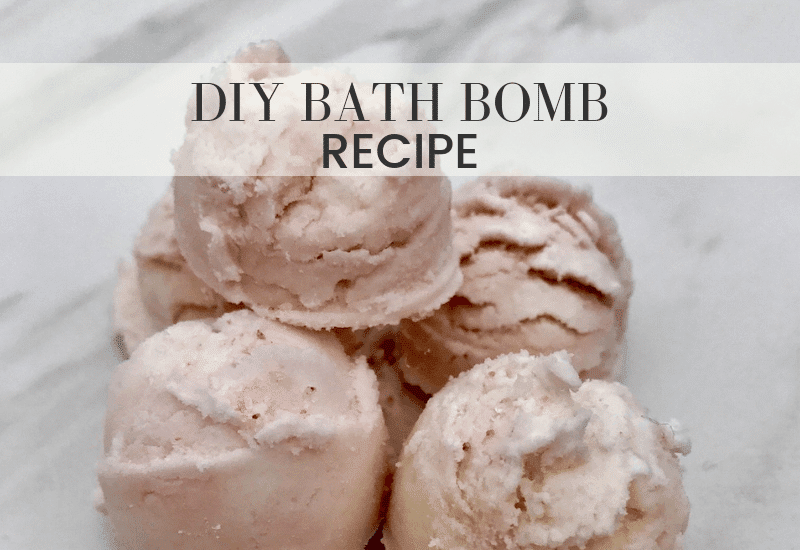 It’s easy to use organic compounds and avoid harsh chemicals when you make DIY bath bombs with this recipe. This is the best recipe with no citric acid in it. 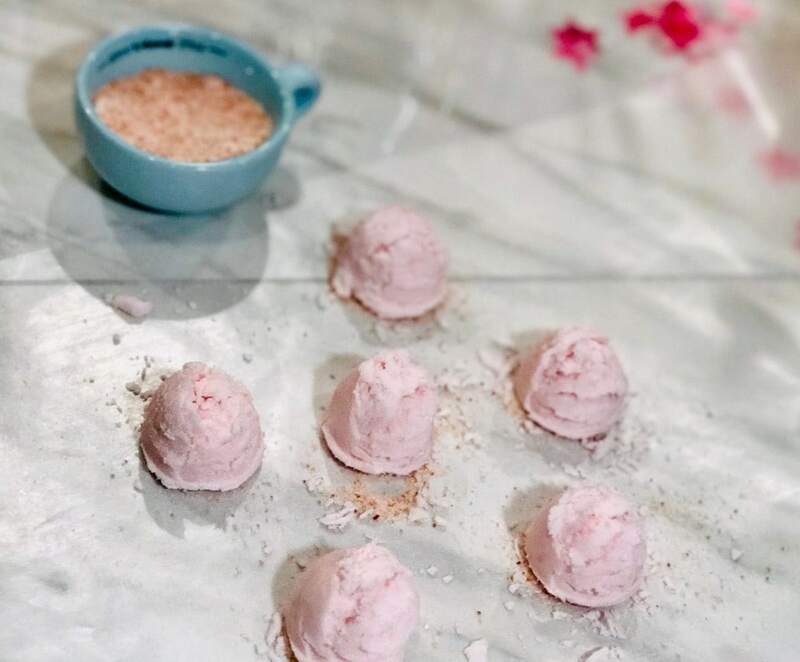 You can make your own bath bombs at home but many of them contain Citric Acid. Citric Acid is expensive and you may not be able to just pick it up at your local grocery store. It’s a guilty pleasure to treat yourself to a bath and the smell of the essential oils just adds to the relaxation. So fix up a few bath bombs, pour yourself a glass of wine and light a candle. We’ll have you soaking and relaxing in no time. Your Choice of Essential Oil (optional) We recommend Plant Therapy! We used a melon baller to shape our bath bombs but you can easily shape them with your hands. You can also roll them in Himalayan salt or some crushed rose petals for more interest. You will start by mixing your dry ingredients together in a bowl. Then mix your wet ingredients together and add them slowly to your dry ingredients. We used beet juice to color our bath bombs but a couple of drops of food coloring works great if you’d like to add some color. 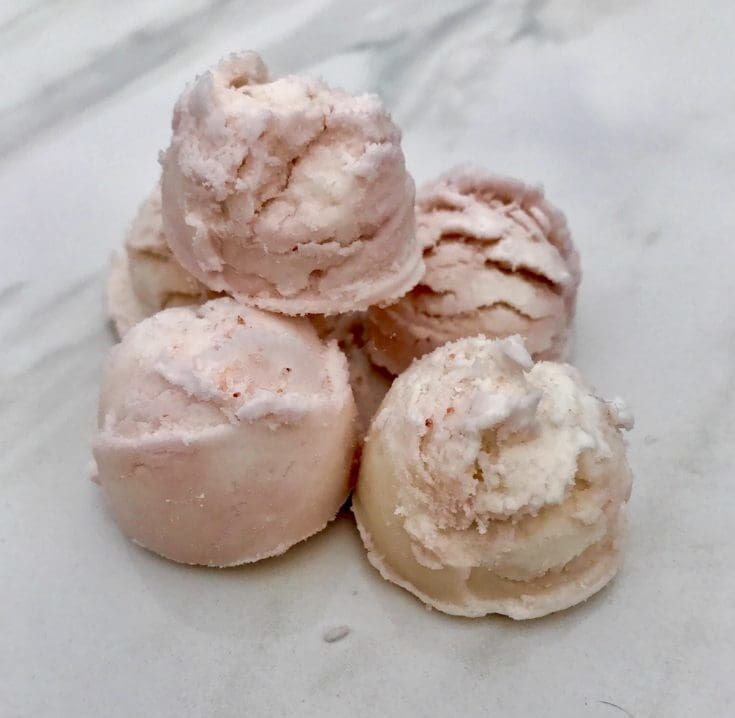 We used a melon baller to scoop our bath bombs into a sort of round shape. You could also use a silicone mold, like this heart one. 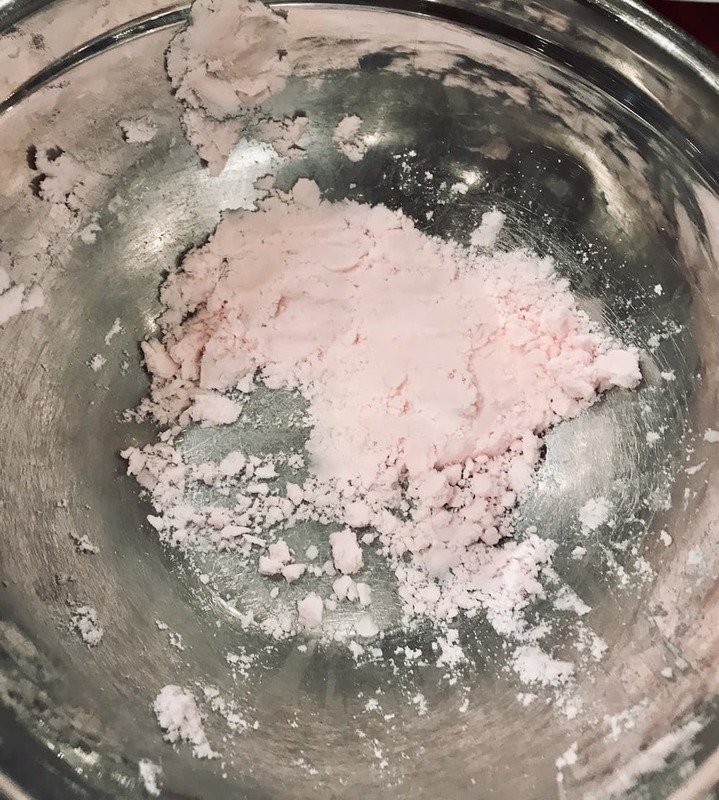 Then we pressed them into Pink Himalayan Salt for the bottom for a little texture. 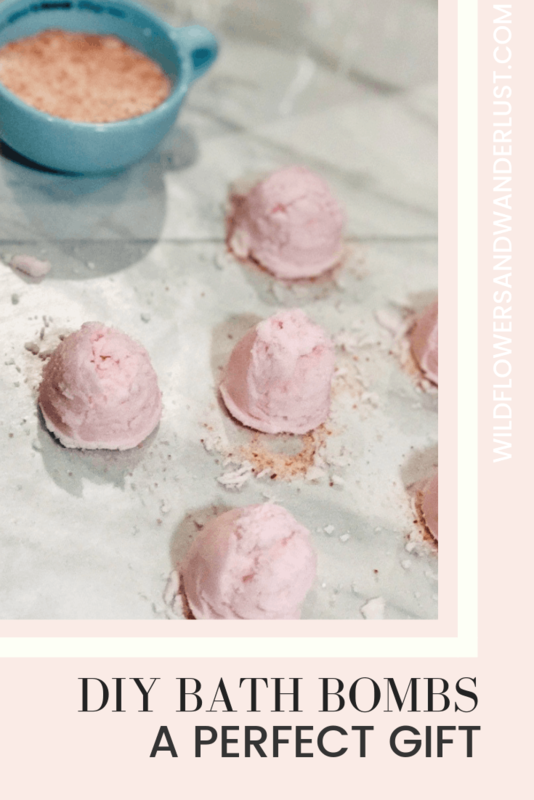 You’ll need to let the bath bombs sit overnight so they can dry out a bit before you use them. They should keep just fine for around 6 months. Ours don’t usually last that long so we can’t confirm this but if they change color or scent you should probably pitch them. One of the best things about this recipe is that you can completely customize them to your liking. Change the color or the essential oil that you use and you’ll have a different bath experience. Add wet ingredients. Use the water dropper or water-filled spray bottle as needed to create a wet crumbly mixture. Let dry overnight & Enjoy!! We would love to hear your experience with recipe and how you customized yours! 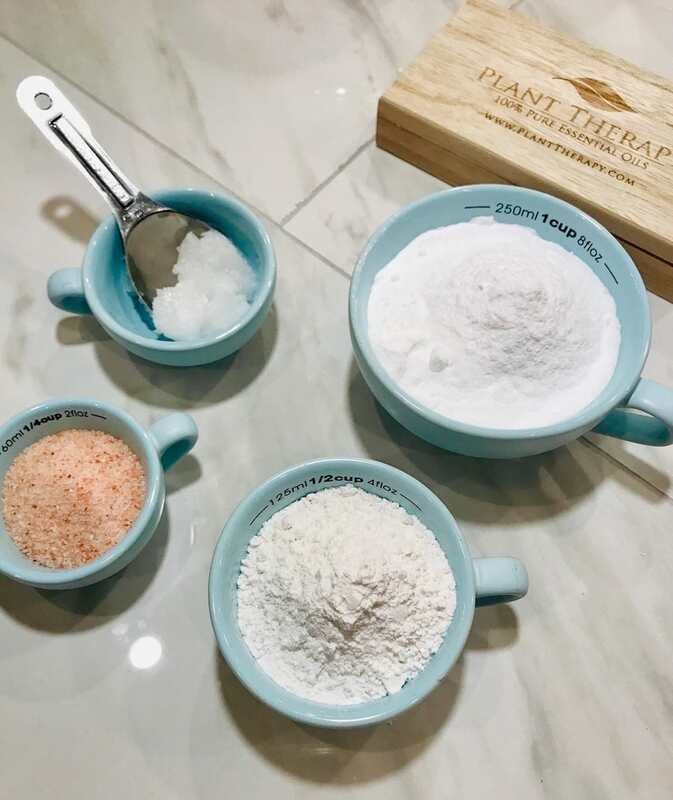 Also, if you love baths as much as we do, make sure you check out our Himalayan Salt Bath review here and don’t forget to pin the recipe below. I’m sorry that you can’t find the item that you’re looking for. 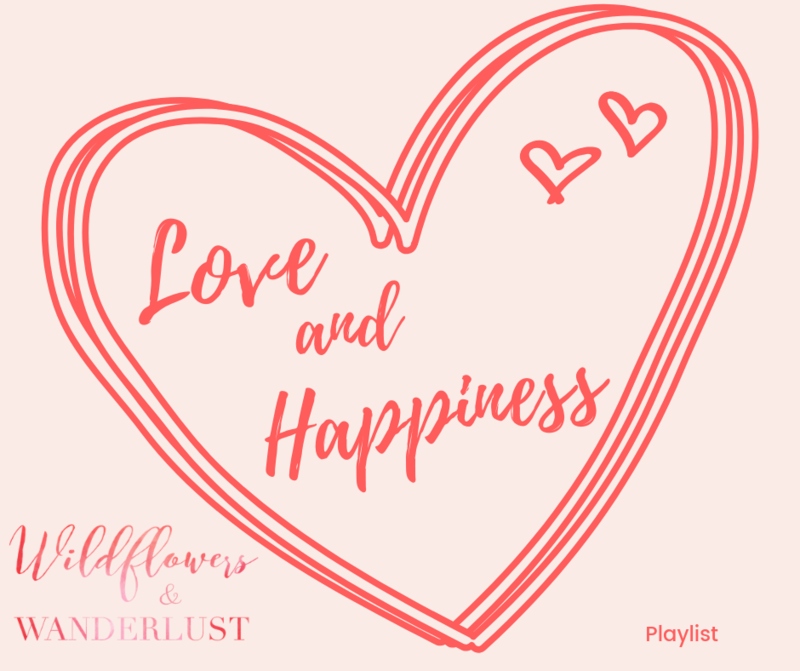 We have links to many of the items we feature on the blog! Hope you can find what you’re looking for!